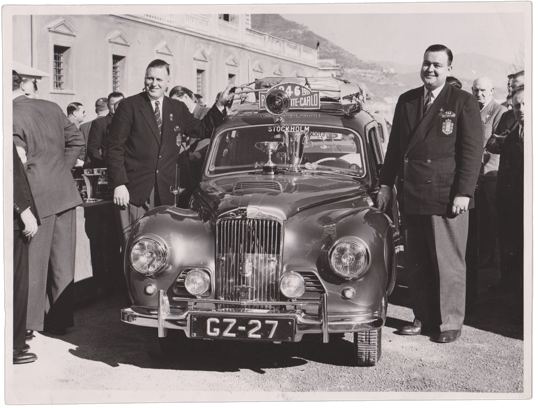 The Sunbeam Talbot Alpine Register was established in 1969 to encourage the use, restoration and preservation of the Talbot, Sunbeam Talbot and Sunbeam cars manufactured by the Rootes Group between 1936 and 1957. 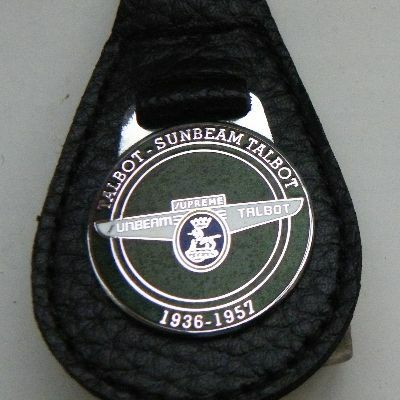 The Sunbeam Talbot Register – often referred to as ‘STAR’ – caters for cars as diverse as side-valve Talbot and Sunbeam Talbot 10 horsepower saloons, coupes and tourers, the slightly larger 2 litre models, and the big 3 and 4 litre cars which, apart from saloon, coupe and tourer versions, also carried ‘bespoke’ bodywork by companies such as Thrupp and Maberly and the Carlton Carriage Company. STAR also caters for post-war overhead valve Sunbeam Talbot 80 and 90 saloons and coupes, Mark I and III Sunbeam Alpines, and Sunbeam Mark III saloons and coupes built until production ceased in 1957. The Sunbeam Talbot Alpine Register is dedicated to helping its members maintain their cars in a roadworthy condition without necessarily being to concours standard. 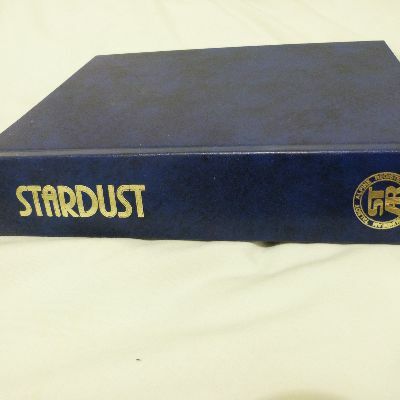 A varied range of social and competitive events are organised by the club throughout the year, and a bi-monthly magazine called STARDUST is published which contains a good selection of members’ news, technical information and advertisements. Just one of many period Sunbeam-Talbot photographs, brochures, magazine articles available from our online archive. Members-only area. Login to access. Step back in time and view the original brochure artwork for the Talbot 10, Sunbeam-Talbot 10, 2-Litre, 3-Litre, 4-Litre, 80 & 90, MKII, MKIIA, MKIII, Alpine MKI, Alpine MKI Special, and Alpine MKIII. From January 2016, Classicline have been the official provider of the STAR insurance scheme.